The SOdA report is well worth a read when it comes out and its free on iTunes or Slideshare. 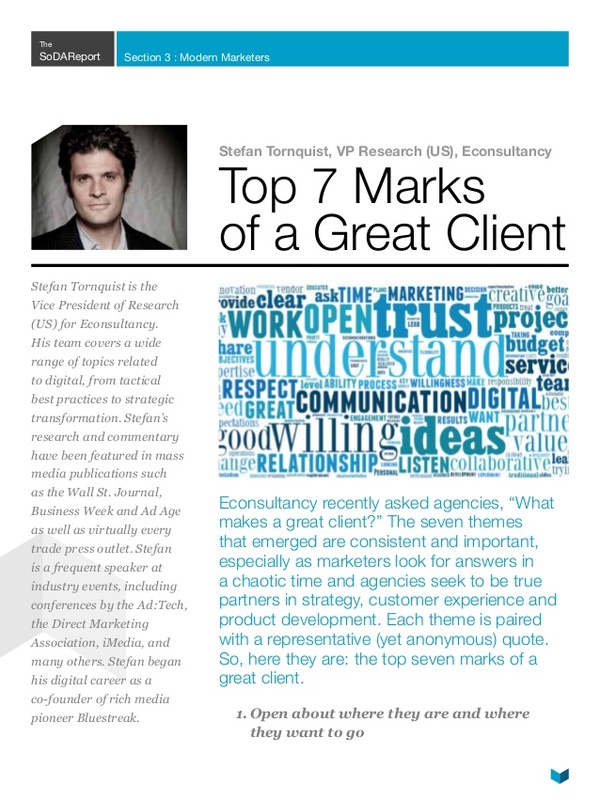 One of the articles I really enjoyed was this one, the top 7 marks of a great client. 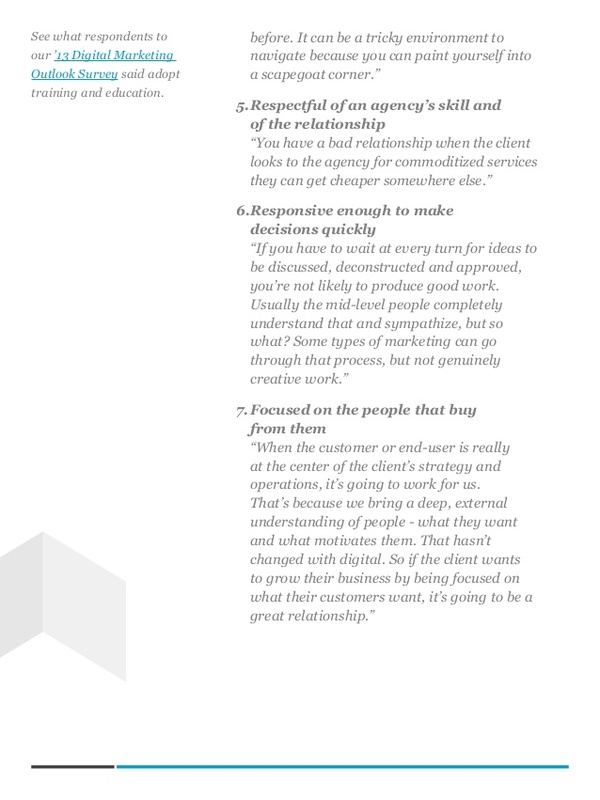 Its not a client bashing piece by any means, but for clients it helps you look at what you can do to get more out of your agency. 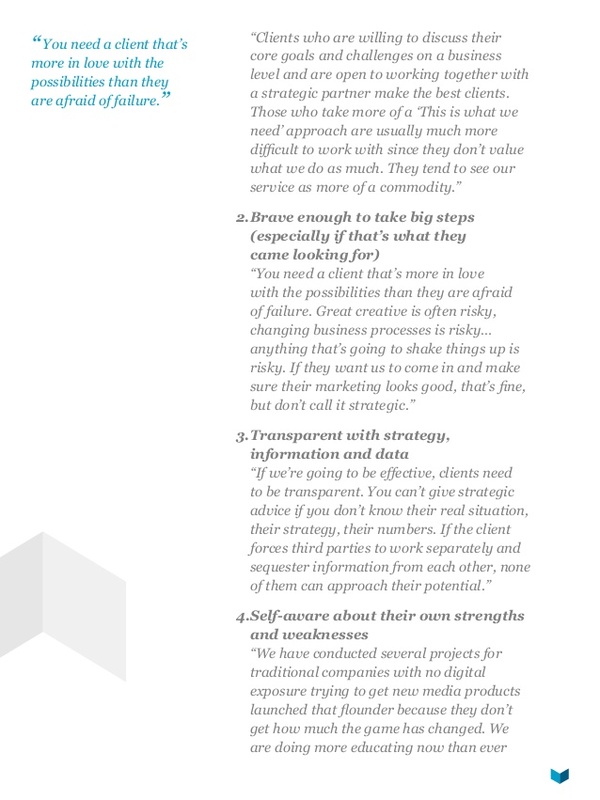 And for agencies, you need to read this to see how you can help your clients get more out of you. This is a direct drag and drop from the report, so sorry if the images are low quality. Please do check out the original document here or download it here. 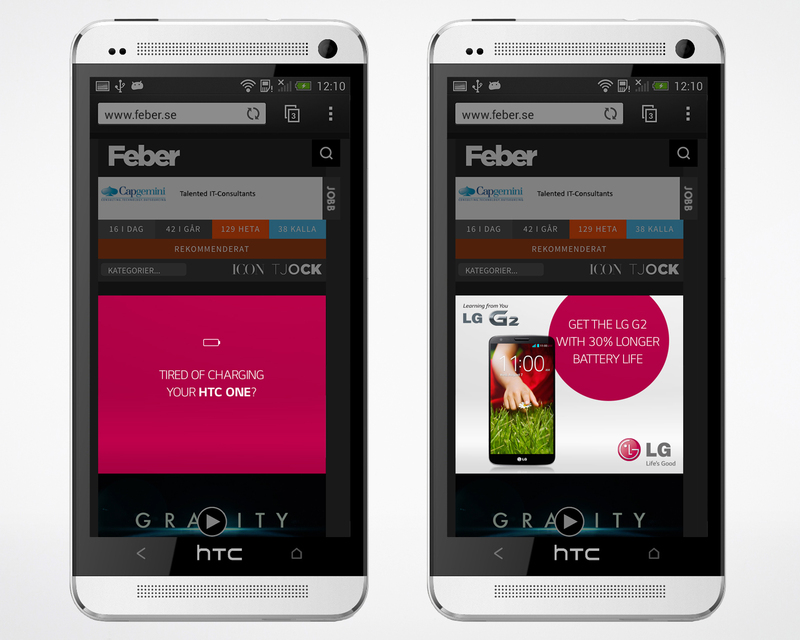 So Facebook didnt really launch a phone yesterday.